I’ve mentioned the Stone Foundation a few times over the years. It’s an organization whose mission is to honor stone and stonework. Once a year it organizes a symposium, and this year, in January, the event will be in San Francisco and Gualala. I haven’t been to one of the symposiums before, but I’m of course going to go this year. 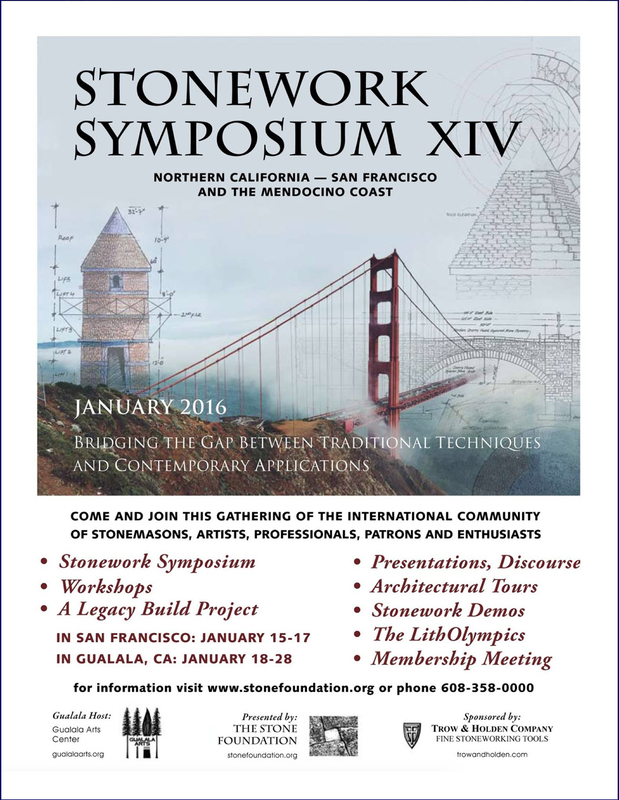 The Stone Foundation website has details about the event as well as reports from past symposiums. You are currently browsing the DryStoneGarden blog archives for December, 2015.